German bathroom and kitchens fitting company GROHE has fused state-of-the-art engineering with traditional Japanese spa culture to dream up the unique Sensia Arena shower-toilet. 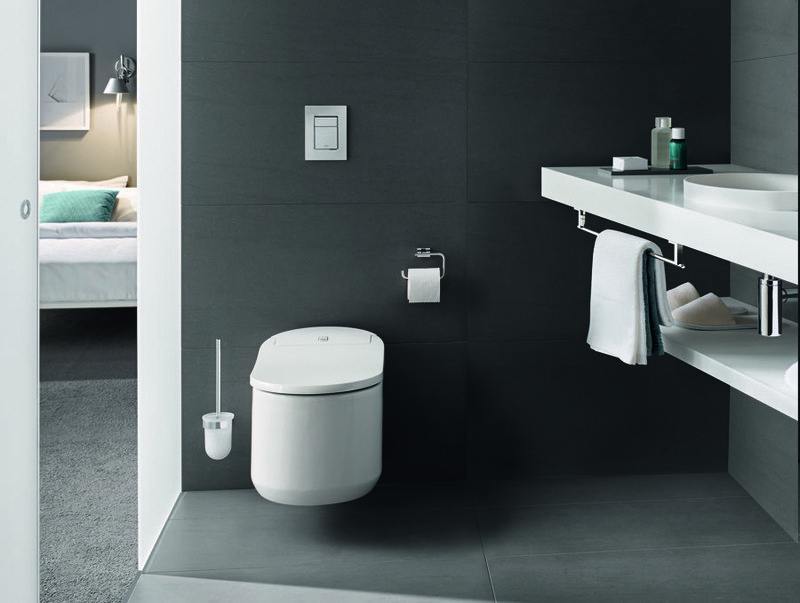 Grohe’s newly designed Sensia Arena takes the coveted shower-toilet to new levels of comfort and cleanliness. After all, it disposes of the inconvenience of wiping in favour of automatic cleaning with pure, warm water and, crucially, incorporates two shower arms, not just one, guaranteeing optimum hygiene. One of these is a ‘lady shower’ whose discreet spray arm emits a soft, wider misty spray for cleaning the female intimate area. The second, set at a different angle, provides a more focused, streamlined rear spray. 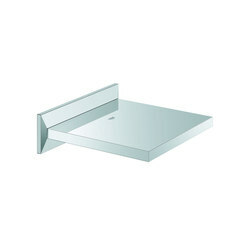 The inclusion of these two features itself represents a major advance in shower-toilet technology. 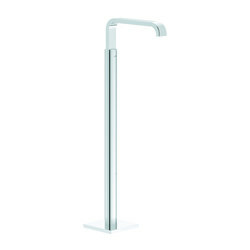 Grohe is world-renowned, too, for its aesthetically pleasing design, and the unimposing, wall-mounted Sensia Arena is winningly minimal, allowing it to blend seamlessly with any style of interior. 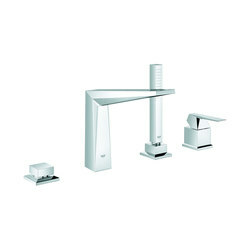 Many international homeowners and hotel guests are accustomed to cleaning with water, not paper but the benefits of Grohe’s highly considered Sensia Arena are far greater. 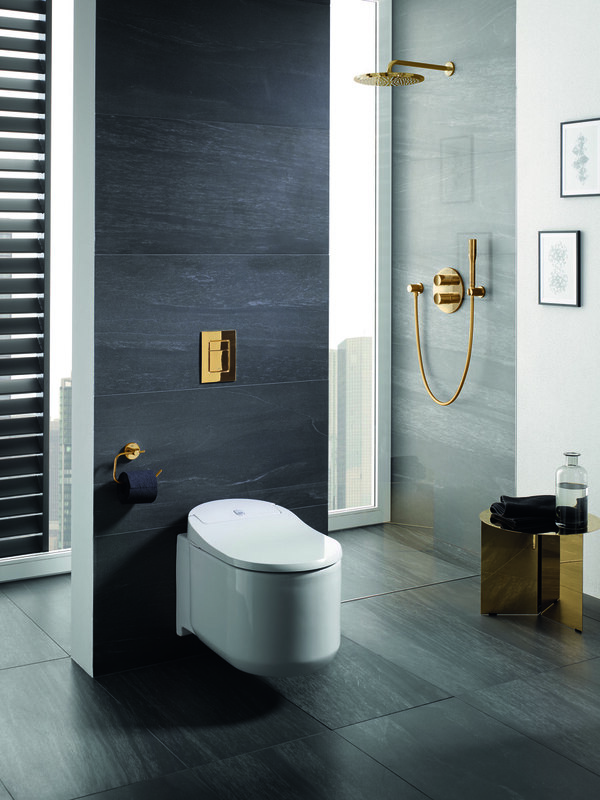 Every facet of this environmentally friendly and smart shower-toilet has been thoroughly considered to maximise comfort and convenience yet anyone who uses it will hardly register its technological sophistication. From the first time users experience it, their ablutions are transformed into an effortless, barely perceptible cleaning routine, thanks to the water’s super-gentle contact with the skin and the smooth, intuitive way that it is operated. Sensia Arena is activated in one of three ways. Users can download an app on their smartphone, select their favourite cleaning setting and store this as a personalised profile. 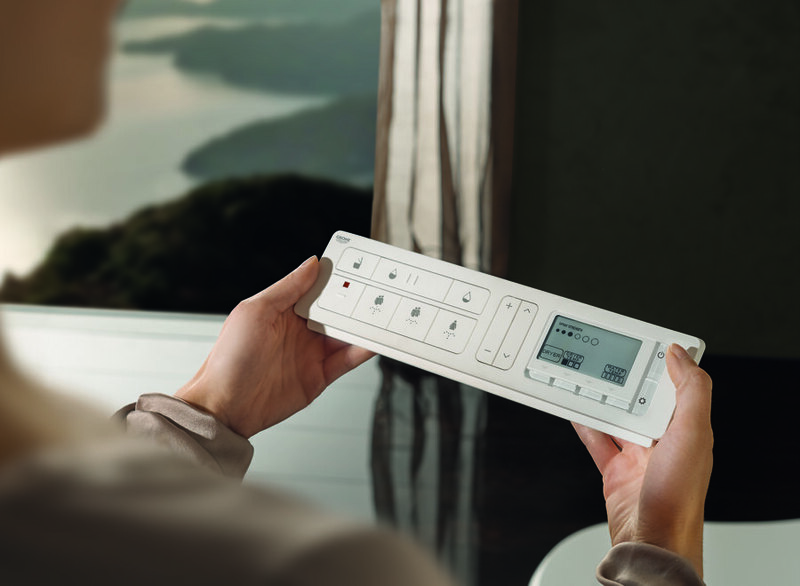 Alternatively, all functions can be operated simply with the remote control supplied or via a control panel incorporated into the seat. 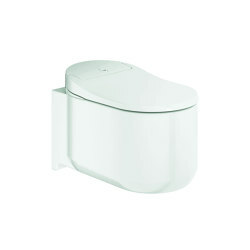 Additionally, the toilet has a sensor that automatically lifts the seat on detecting anyone approaching it. 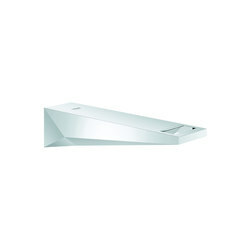 Seat lid and seat — or seat lid only — can be preset to open and close automatically and smoothly. And a built-in nightlight guides you to the toilet safely in the dark. 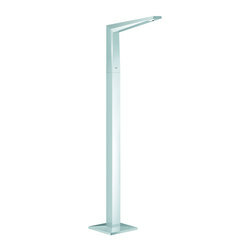 The water's temperature of the Sensia Arena is adjustable and the supply of warm water unlimited, thanks to a water heater that provides a continuous flow. There are two settings for the water: a pulsating massage spray that switches between a soft and strong spray strength and an oscillating mode with a gentle forward and backward that covers a larger area. 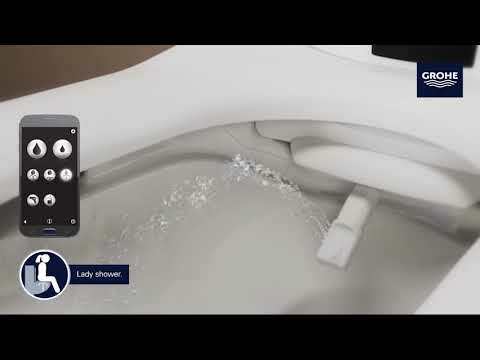 Grohe’s innovative shower-toilet also allays fears of unwanted odours since it efficiently absorbs these. It does so by automatically releasing a hermetic layer of air near the top of the bowl that stops air beneath from rising, while a second vent extracts air via a carbon filter. Fresh, clean air is then expelled into the bowl and surrounding atmosphere. A dryer function removes all moisture, leaving the user feeling comfortably dry. Sensia Arena — which has won 14 international design awards — is pared-down for functional reasons, too. 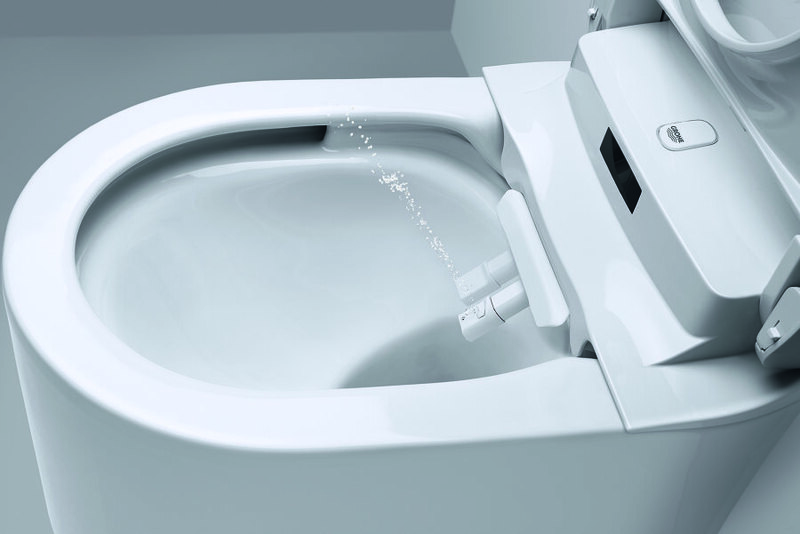 Thanks to its rimless contours — and a hinge that allows the seat to be removed in a jiffy — it is easy to clean and so more hygienic. Within the bowl, the spray heads are cleaned before and after each use, while a powerful vortex with a high-suction force ruthlessly rids the bowl of impurities. 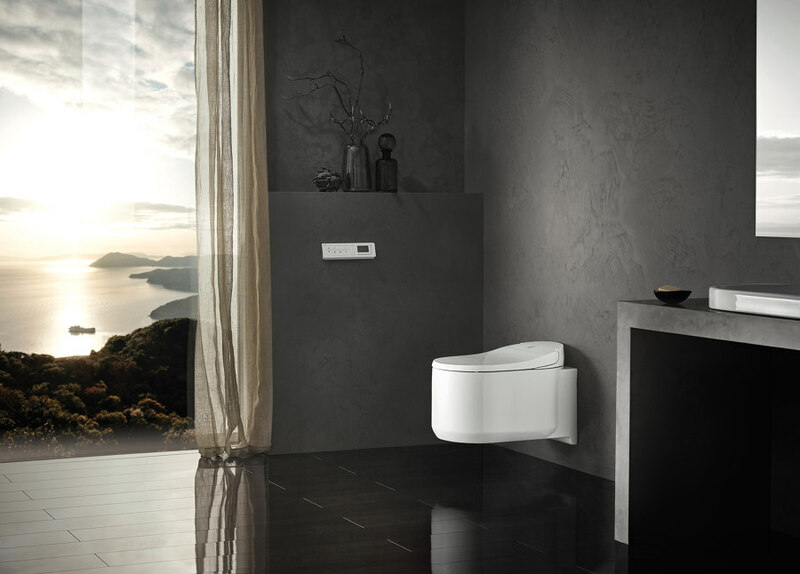 Moreover, coating the toilet is a combination of HyperGlaze, a specially formulated finish, and Grohe’s cutting-edge surface, AquaCeramic. Together, these create a hydrophilic (molecule-dissolving) barrier preventing the growth of 99 per cent of bacteria and build-up of limescale and dirt. Furthermore, the removable, exchangeable spray heads, whose length is adjustable, feature a 99-per cent anti-bacterial nozzle guard. 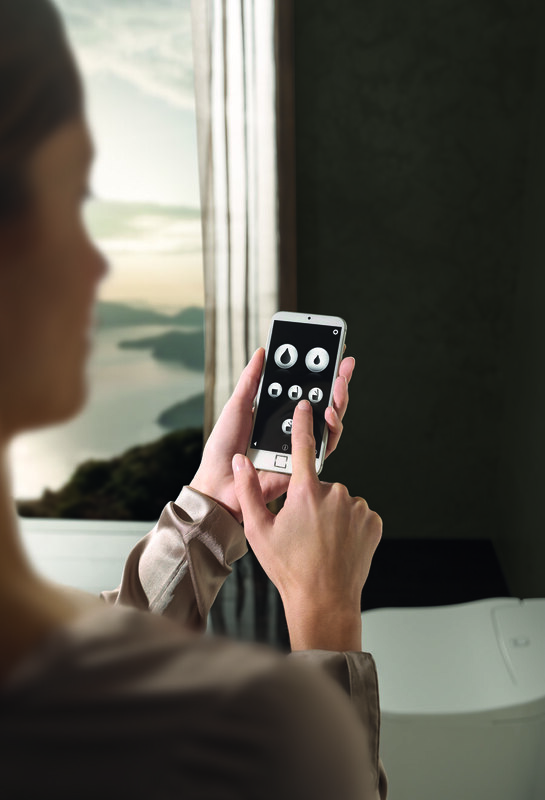 Install Grohe’s top-class shower-toilet in your home and you can easily imagine staying in one of the world-class hotels Sensia Arena graces, from La Chenaudière in Colroy-la-Roche, France to Berlin’s Waldorf Astoria. 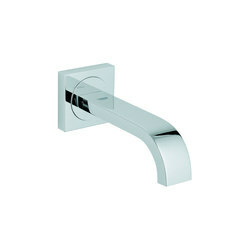 The future of Grohe’s sustainable, stylish, smart invention is assured, guaranteeing it longevity.